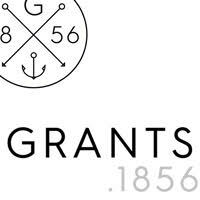 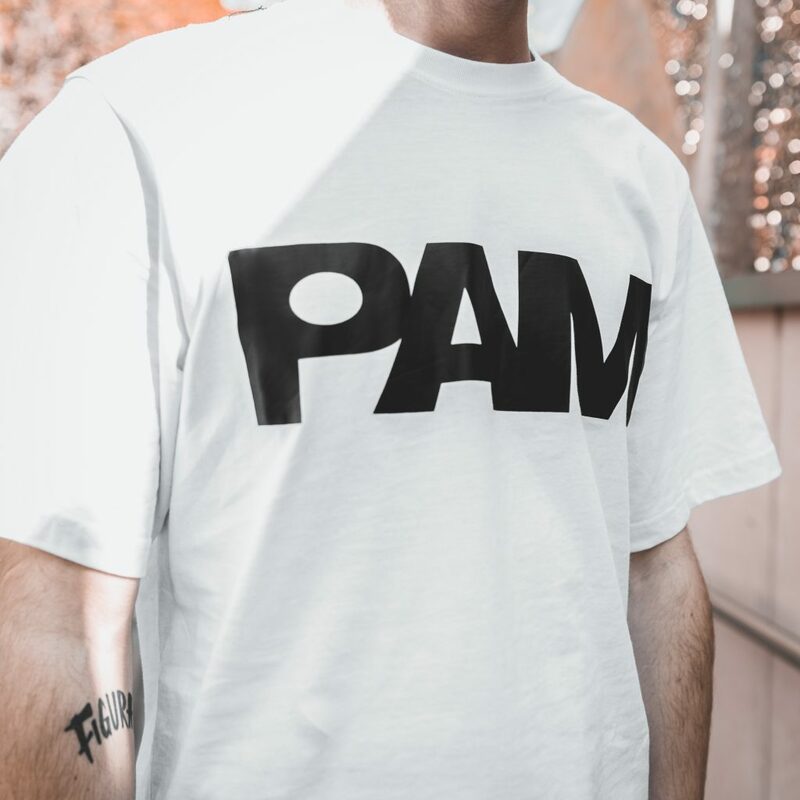 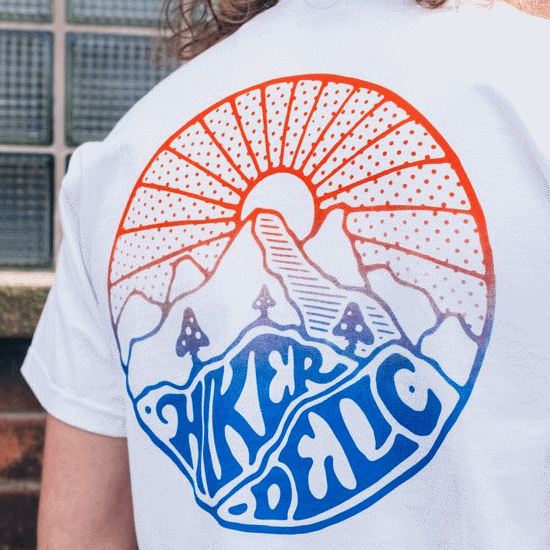 For those of you new to the wonderful word of P.A.M. it stands for ‘Perks & Mini’ and they’re an Australia based store/label/way of life that make some incredibly wavey garments. 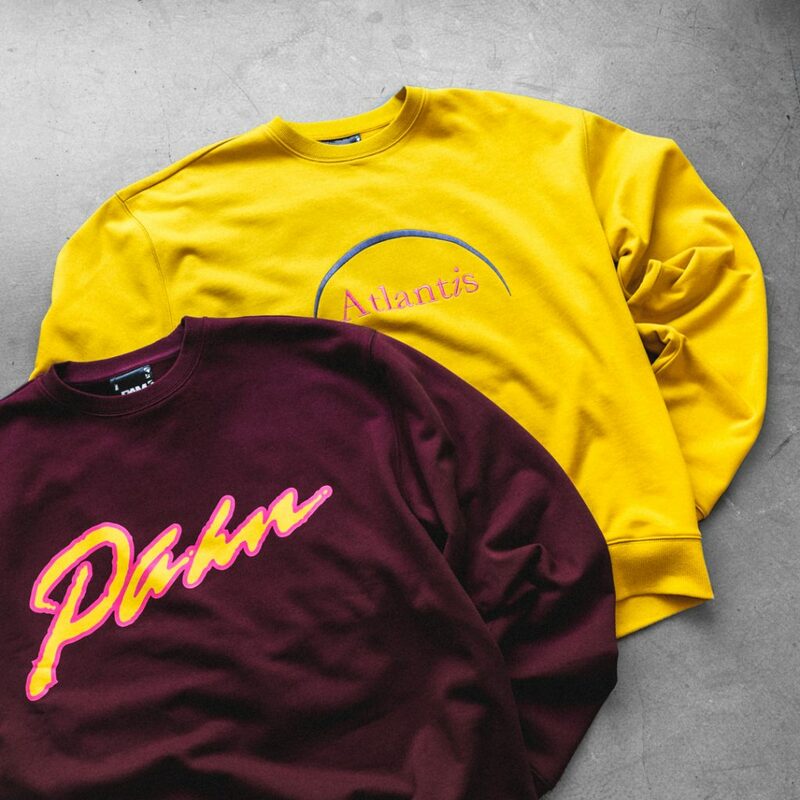 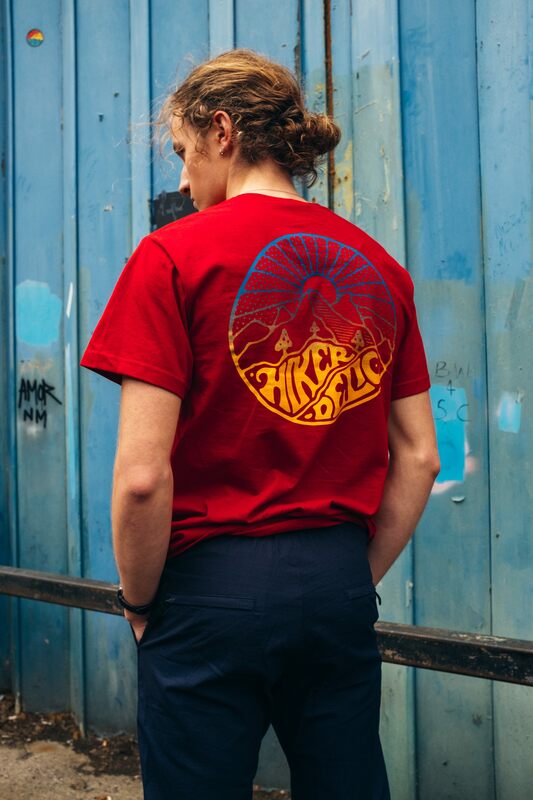 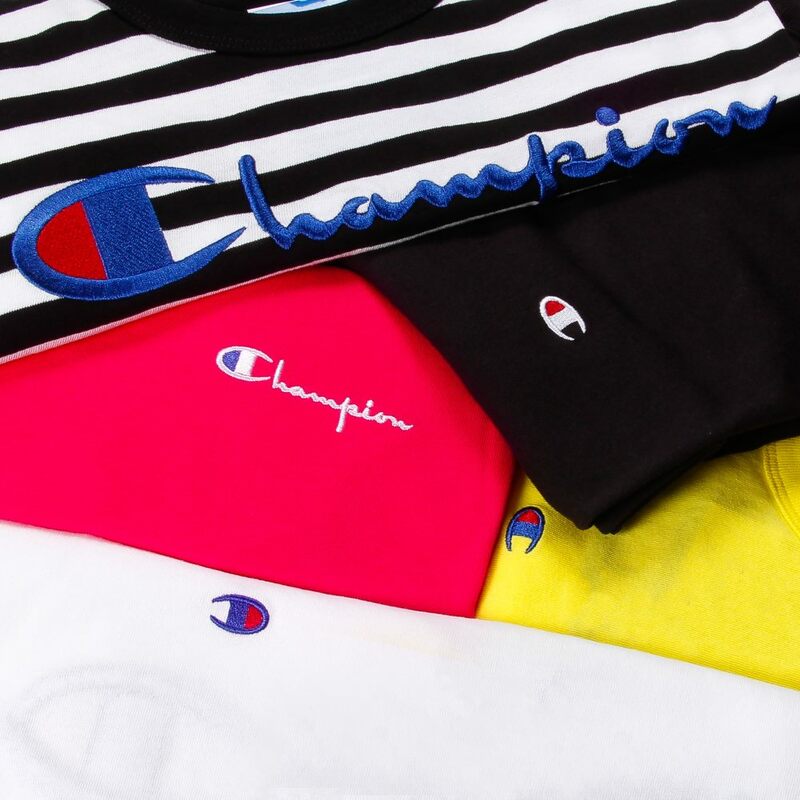 Not the easiest gear to get hold of this side of the world, lucky for us our good friends at Wellgosh are proud stockists of P.A.M. Fresh from a Quantas flight they’ve got some premium antipodean Ozzie gold in from their SS19 collection. 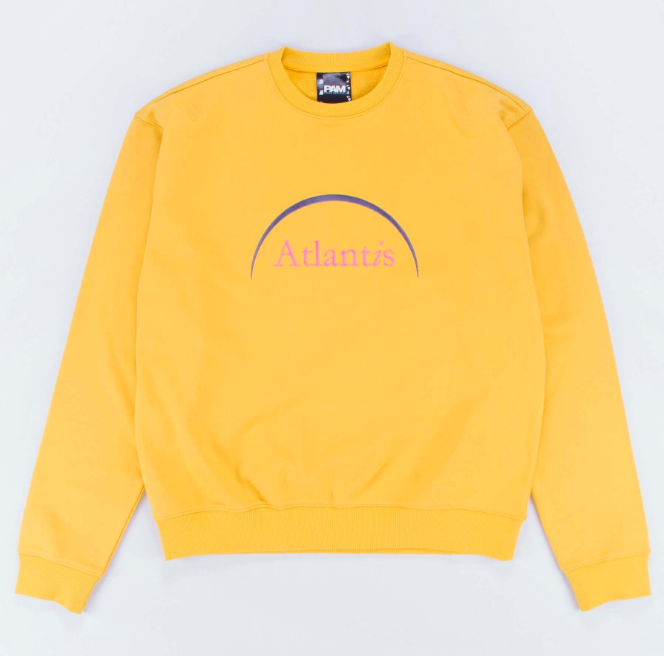 This premium haul includes a breathtaking burgundy sweatshirt, an optic white logo tee and my personal favourite a yellow ‘Atlantis’ sweat. 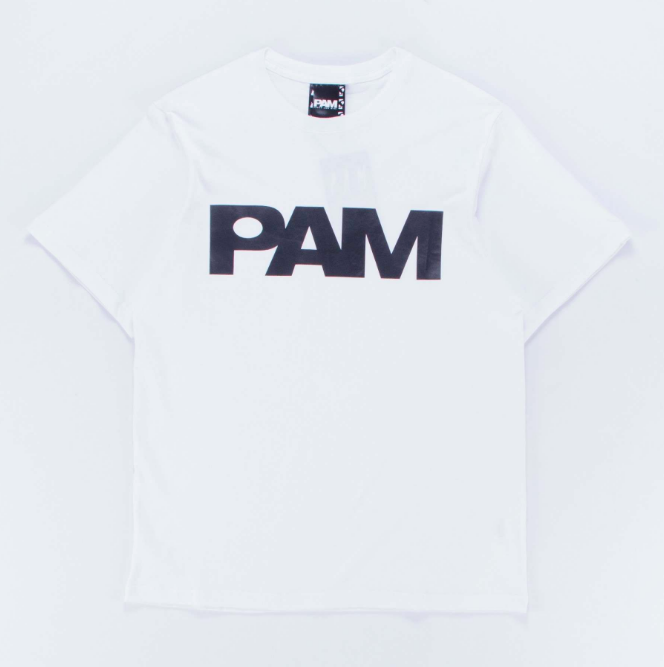 It’s my favourite because it looks like the kind of top that Pat Cash would wear on a raucous night out at Lassiter’s with the lads. 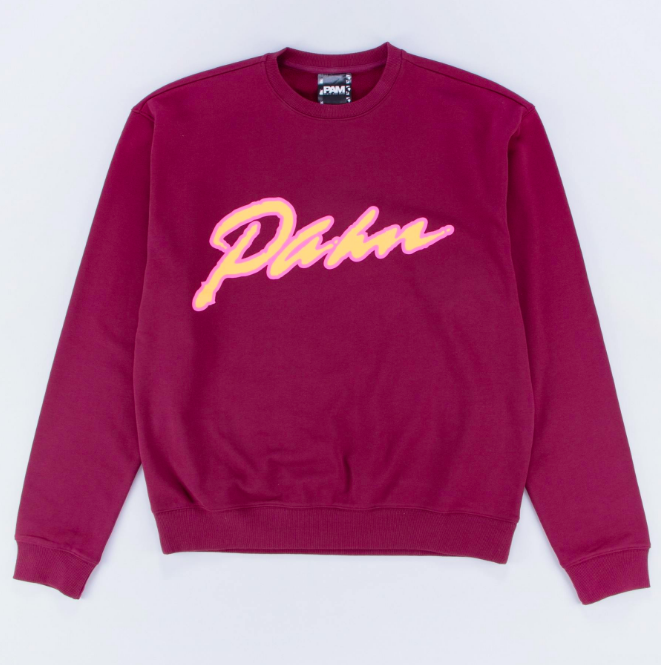 Shop the P.A.M. collection at Wellgosh here.